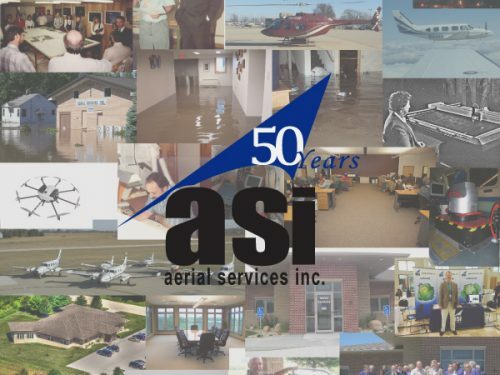 In June 2008, Aerial Services’ home of over 30 years was destroyed during the record-breaking Midwest floods. 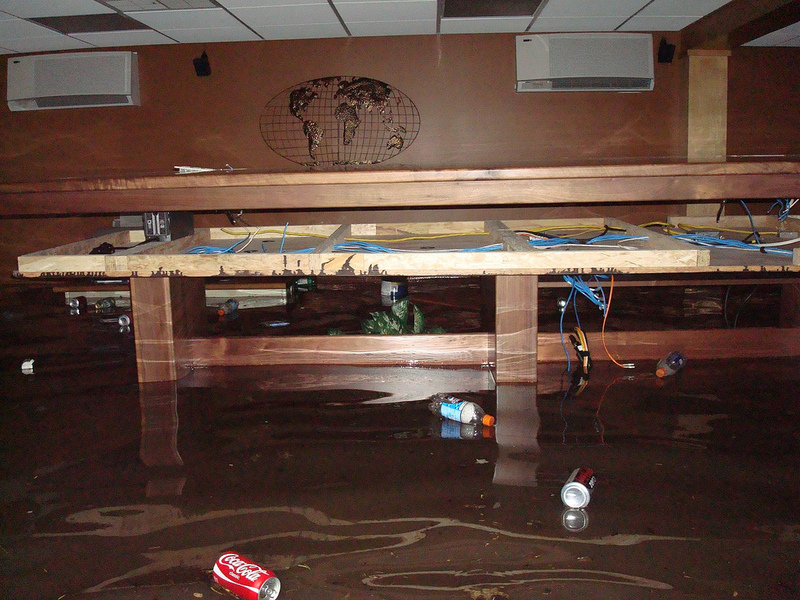 One floor was totally submerged, a second floor saw water up to the hips, and a third floor had water at your feet. 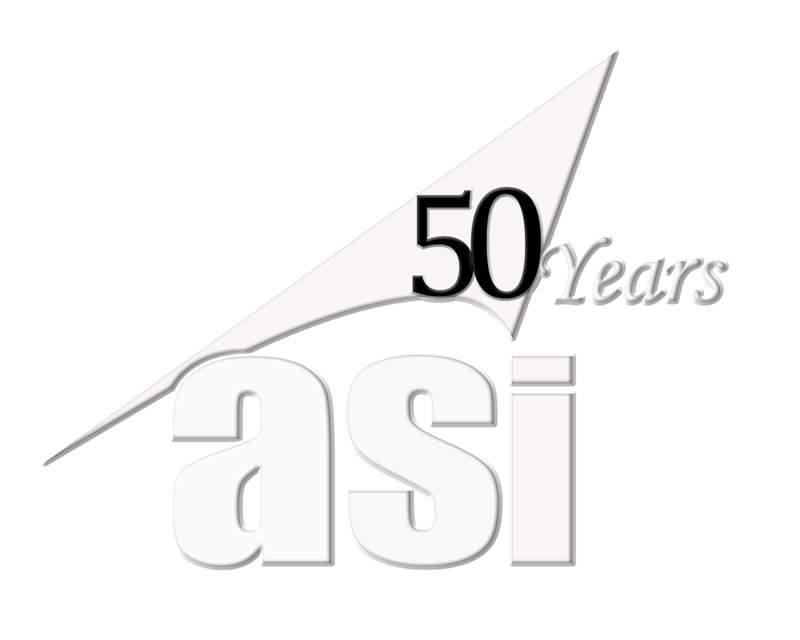 Only one level was spared. 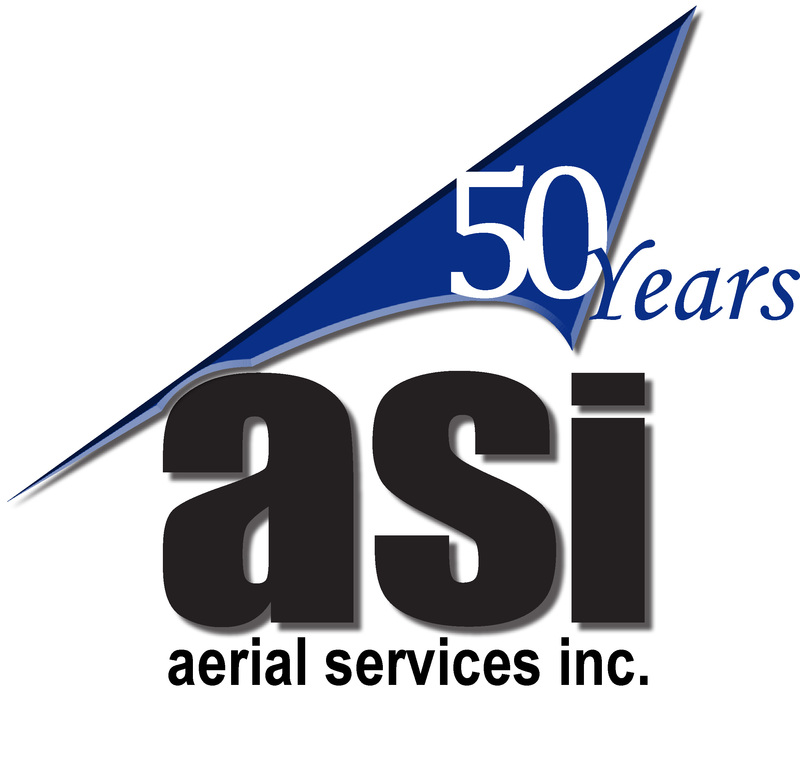 After the flood event passed, Aerial Services decided to move on from the site, and in late April 2010, the building was demolished. 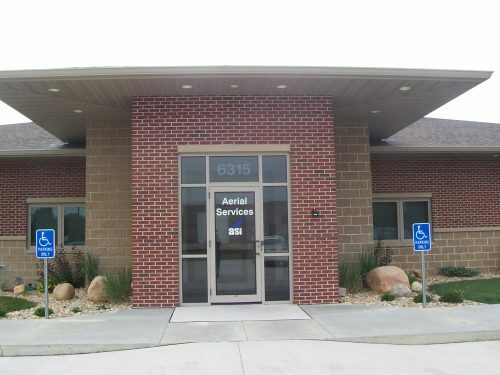 The City of Cedar Falls completed demolition of Aerial Services’ old 2120 Center Street office on Wednesday, April 28, 2010.